One of the most common mental health issues suffered by different people around the globe is attention deficit hyperactivity disorder (ADHD). It can be challenging to meet someone who has this kind of illness. First of all, the said person will act differently when situated in a public setting. At the same time, he also has a high tendency of being unpredictable. There is no easy way on how to anticipate his next actions or even get an idea of what he is thinking. Most importantly, he can also be difficult to handle since he can be keen on his personal beliefs or opinions. In this article, our primary focus will be on the right things that people can do whenever they come face-to-face with someone who has ADHD. We want to spread awareness about this mental health issue to help others. 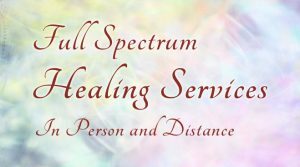 We aim to show to everyone that there are several strategies available to handle a person with this disorder. 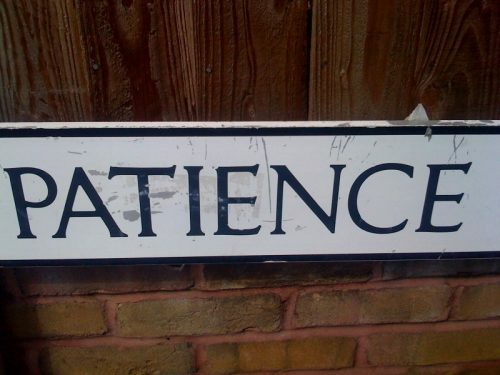 The first item that you need to do is to master the art of being patient. Take note that an individual with this disorder can be annoying. Because of this, it will be difficult on your part to get along well with him. You will feel that he is too much to handle. Instead of letting stress keep you away from him, the ideal thing to do is to increase your patience. An excellent way to achieve this is to read essential information about ADHD. Educate yourself about the disorder so that you can understand what is happening to the mind of the mentally ill individual. The other person needs to feel that you are always by his side no matter what happens. For this reason, you have to exert efforts in talking to him on a regular basis. Let this individual know that you can be open about anything. Never allow him to feel that you are annoyed by his presence because it will only aggravate his situation. You can talk about anything under the sun. Let him do more of the talking. All you must do is to listen to his stories and experiences. It will certainly make him feel better. Keep in mind that a person with ADHD has no control of his thoughts and actions. As such, you cannot expect him to simply change his perspective so that he can be cured of the illness. The truth is that there is more to this mental health disorder. The best recommendation is to bring the said individual to a psychiatrist. 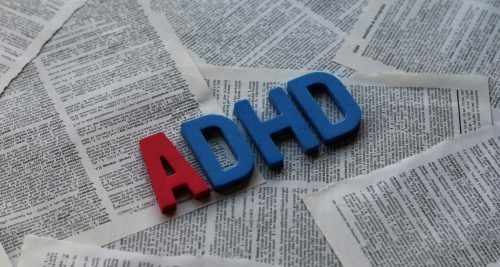 This professional can help a lot in prescribing the correct medications to address the symptoms of ADHD. At the same time, you can also inform him to try therapy sessions. Now is the time to stop the stigma of the mental health issue. Help a loved one deal with ADHD by following the tips mentioned above. Stop pressuring yourself about this situation. Take note that there is nothing that you can do to change the past. Instead, focus on the past to make everything right again.